Many of the houses and condos are waterfront homes and come with private boat docks and the marina is also available for public launching. The Tahoe Keys is also home to Tahoe’s most prestigious gated community, Lighthouse Shores. The Tahoe Keys area can be accessed through the middle of town on Tahoe Keys Blvd and also 15th St off of Highway 89 while on your way to Camp Richardson. It is conveniently located with close proximity to grocery stores and is just a 5 minute drive to the California base lodge of Heavenly Ski Resort. 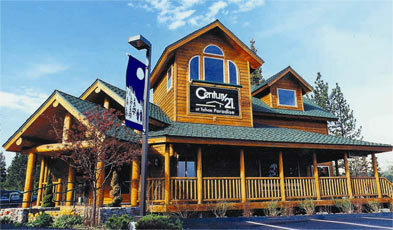 With wide streets and beautiful views of Lake Tahoe, sweeping meadows and Mt. Tallac, the Tahoe Keys is very pedestrian and bike friendly. The Tahoe Keys Home Owners Association also provides a heated indoor and outdoor pool, spa, tennis courts, park, private beach and club house for their owner’s use. The gorgeous views of Lake Tahoe are unrestricted with underground public utilities.